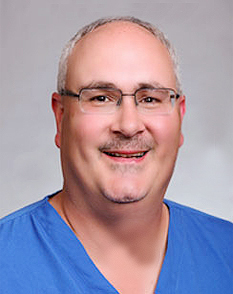 Dr. David Adamkin is a neonatologist in Louisville, Kentucky and is affiliated with multiple hospitals in the area, including Baptist Health Louisville and Kosair Children's Hospital. 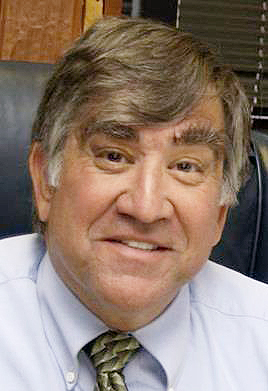 He received his medical degree from State University of New York Upstate Medical University and has been practicing medicine for nearly four decades, with most of his time spent in neonatal and perinatal practice. In addition to his medical practice, Dr. Adamkin is an active researcher, professor, director and author. He has written extensively on the care and treatment of very low birth weight infants. Dr. Adamkin is a member of many associations and is certified in Pediatrics and Neonatal-Perinatal Medicine by the American Board of Pediatrics. He was also an AAP (American Association of Pediatrics) Fellow. Dr. Keith Balderston is a graduate of the University of Oregon and the Oregon Health Sciences University where he received his medical degree. He has spent his career as a perinatologist, concentrating on maternal health. He also has extensive experience with patients with cervical insufficiency and pregnancy loss. He is an expert in vaginal and transabdominal cerclage placement. A member of multiple associations, Dr. Balderston is board certified in Obstetrics and Gynecology and Maternal-Fetal Medicine by the American Board of Obstetrics and Gynecology.